Jim Jury, O. D. has been practicing optometry for over 20 years. 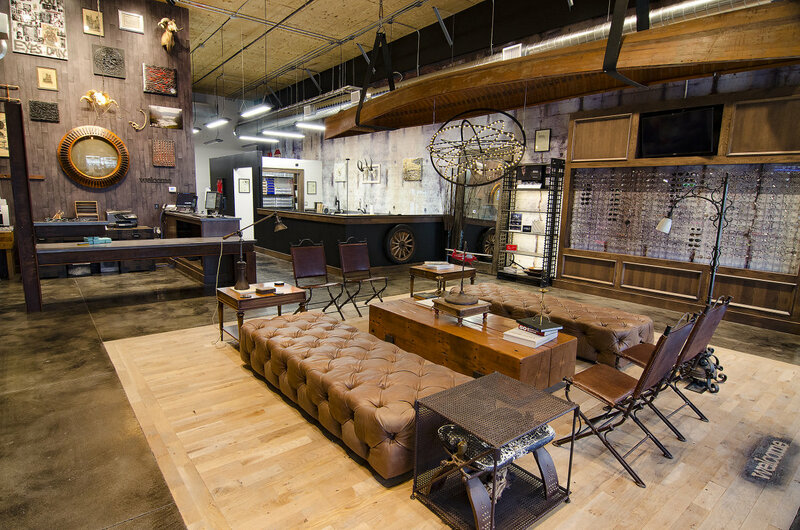 He is part of an office in Liberal, Kansas, and has opened a location in Derby, Kansas, as part of the Derby Marketplace. His newest location in Wichita, Kansas, is currently under construction. Jury Eye Care strives to provide quality, convenient & afforable eye care. 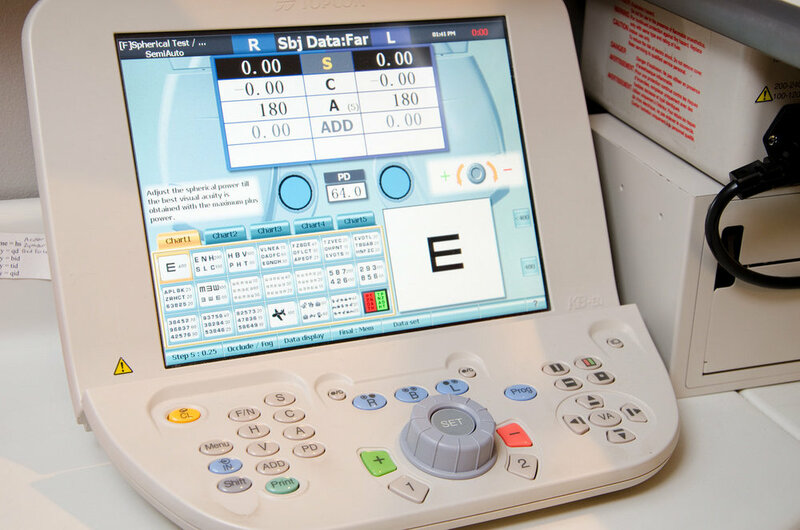 The comphrensive eye exams provided in Derby include retinal digital imaging for early detection of glaucoma & macular degeneration, and corneal mapping for accurate contact lens and glasses prescriptions. 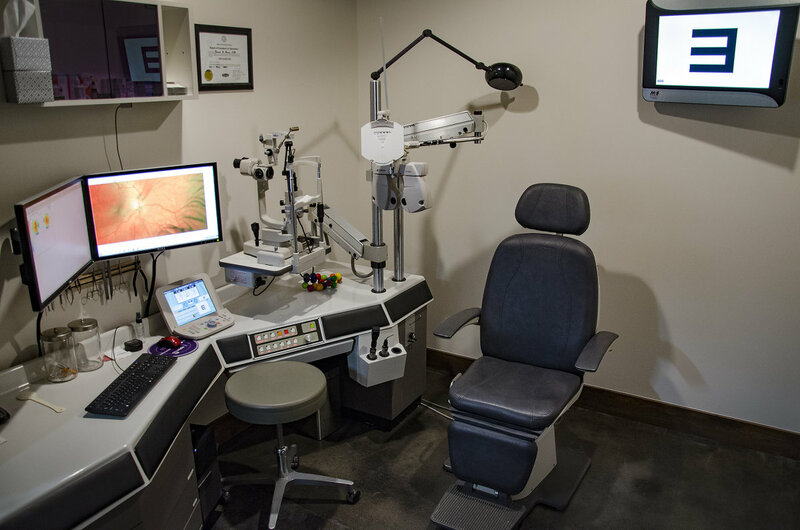 These services are provided using the latest in eye care technology, including electronic medical records. Jury Eye offers a wide range of contact lenses in stock and will honor all current contact lens prescriptions. 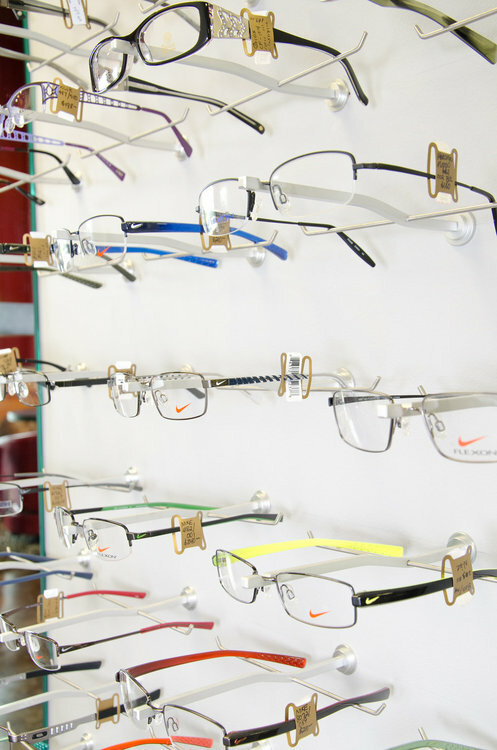 The Derby location also showcases many eyeglass frames including Nike, Lisa Loeb, OGI and Candies. The waiting area at Jury Eye offers wireless internet and a coffee bar featuring Starbucks coffee and Tazo tea. Insurance benefits will be researched and promptly filed.